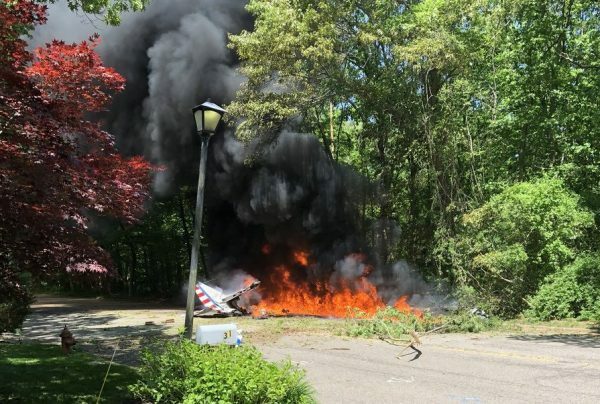 A vintage airplane that was flying over Long Island on Wednesday, May 31, crashed on the island, killing the pilot. Pilot Ken Johansen, 52 of Doylestown, Pennsylvania, was the only one killed. No one on the ground was injured. 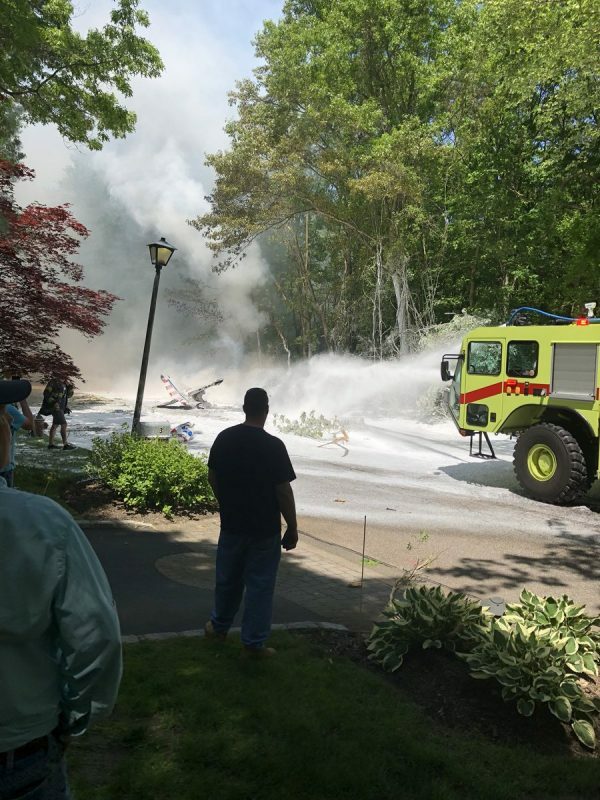 The plane crashed, which took off from Republic Airport in East Farmingdale, crashed at 1:52 p.m. along Northcote Drive in Melville. 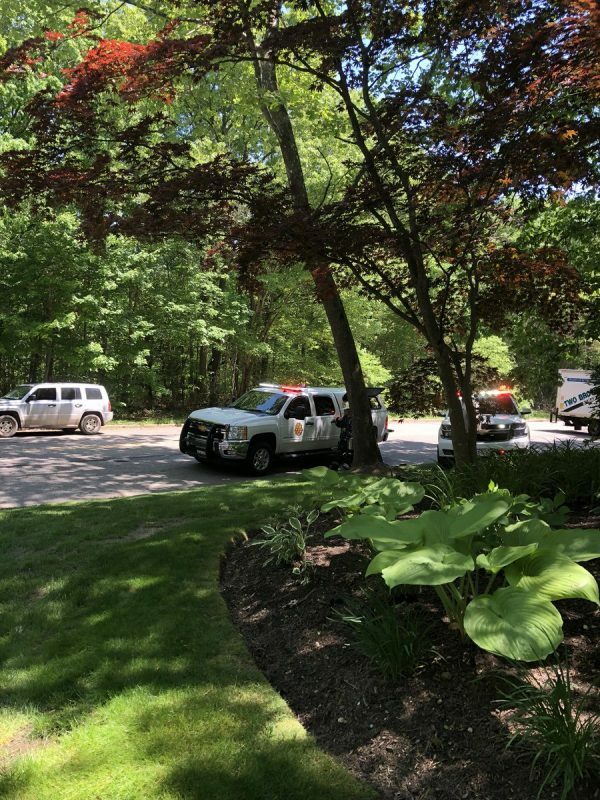 Long Island resident Lauren Peller told WABC that the plane fell across the street. “And we ran down the stairs and there was smoke and the plane was on fire,” said Peller, adding that her mother then called 911. Rob Olsen from Levittown, Long Island, saw the crash from outside a Huntington Hills rehab center. “The three planes were flying very close together in formation. Then the fourth plane was on his own. He did a full vertical loop on his own and when he came out of the loop, all of a sudden, the plane went up, then went straight down, like a rocket,” Olsen, 52, told Newsday. “Literally straight down. There was no weird circling or waving back and forth. . . . It happened very, very fast,” Olsen added. Johansen was flying with the famous GEICO Skytypers, an aerial stunt team known for its formations, that flies WWII-era planes. The group is based on Long Island. 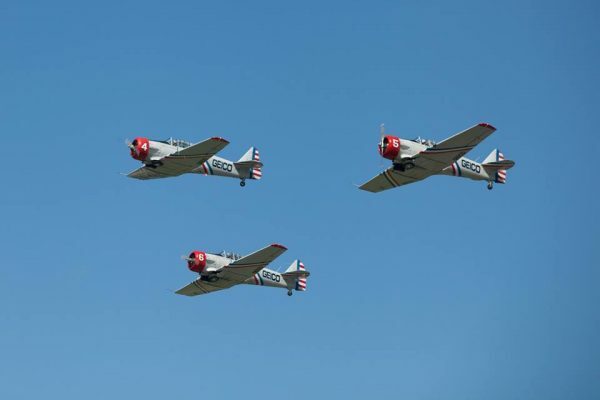 The GEICO Skytypers said on Facebook that Johnasen had been with them for 10 years. “‘Ragnar’ was loved and admired by many in the aviation community, his family and friends, as well as those in his hometown of Doylestown, PA. Our hearts are broken as we mourn his passing,” the team said. In addition to doing aerobatics, Johansen was a commercial pilot for United Airlines who graduated from the U.S. Naval Academy. He was also a commander in the Navy. The Federal Aviation Administration (FAA) and National Transportation Safety Board (NTSB) are both investigating the accident. Johansen was flying a North American T-6 Texan, which records show was manufactured in 1942.